As the top inspector covering Wells Fargo since March 2014, Linskens worked inside of the bank’s San Francisco headquarters and oversaw a team of 60 to 70 OCC employees, according to the source. 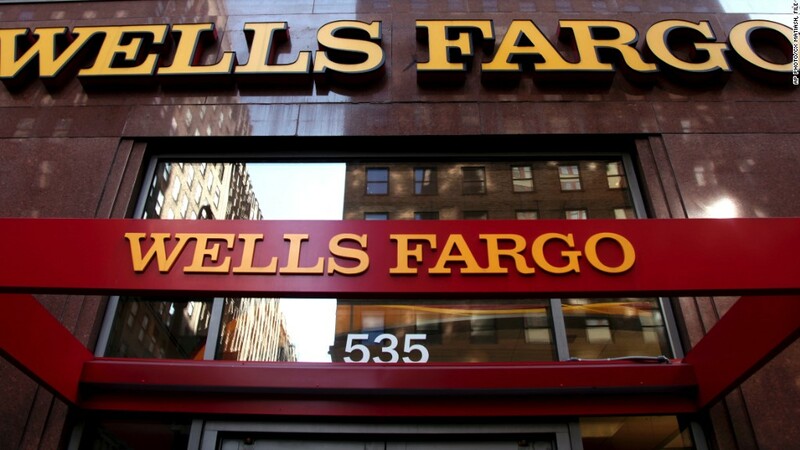 The activity prompted Wells Fargo to reach a $ 185 million settlement in September with the OCC, the Consumer Financial Protection Bureau and the L.A. City Attorney. The OCC fine totaled $ 35 million. Wells Fargo(WFC) declined to comment.